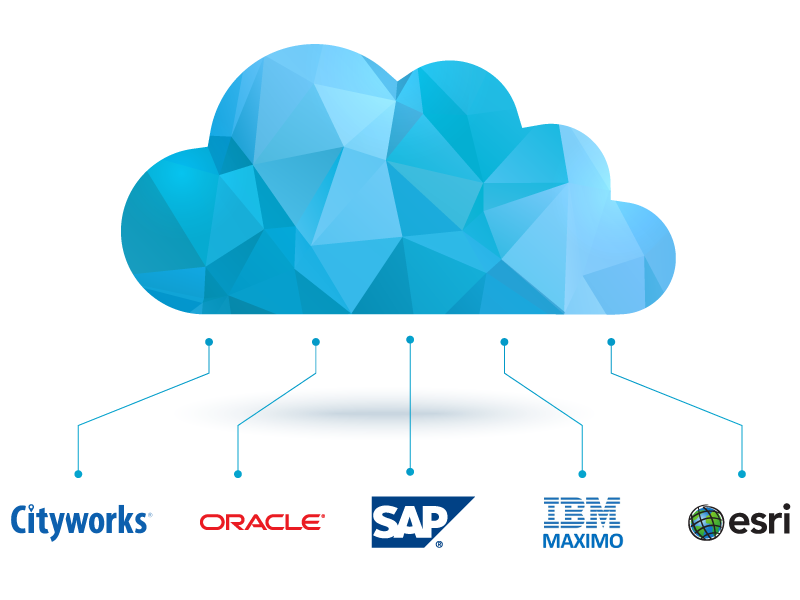 Simple, Configurable Mobile Asset Inspection Solution. 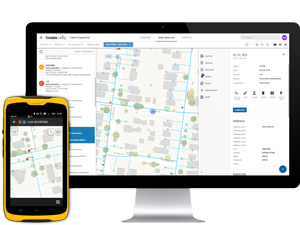 Trimble Unity software offers out-of-the-box asset inspection apps for a variety of water assets, including valves, hydrants and meter vaults, providing efficient and configurable GIS-centric inspection workflows. 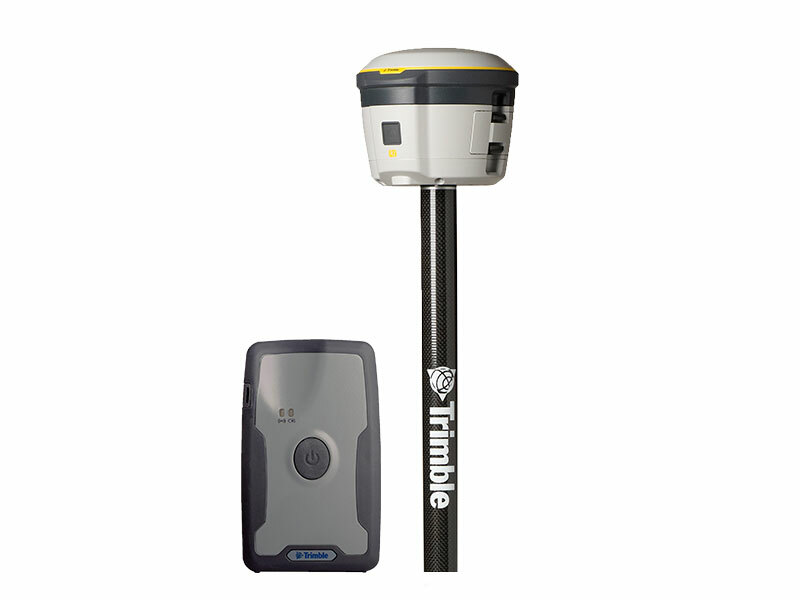 The configurable solutions allow utility operators using Trimble Unity web to plan, manage and dispatch inspection jobs, while allowing field inspectors using the Trimble Unity mobile app (supported on iOS, Android and Windows) to spatially locate and inspect assets using intelligent inspection forms and workflows, take photos and record accurate GPS positions. Bundled with the Trimble mobile devices such as the Trimble TDC100 rugged handheld and Trimble’s high accuracy GNSS receivers (such as the Trimble R1 and R2), field inspectors can quickly locate buried assets, take digital photos, scan 1D/2D barcodes and capture accurate 3D GPS positions to improve the accuracy of the GIS data.